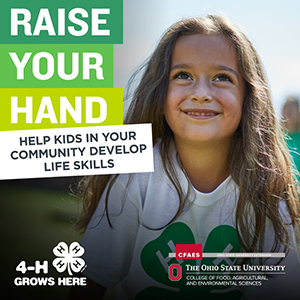 Clinton County 4-H is the youth development program of The Ohio State University Extension. The program serves approximately 800 youth through the efforts of 225 adult and youth volunteers annually. Youth programs available to 4-H members range from livestock clinics and quality assurance to shooting sports and summer 4-H camp.